You would be forgiven for thinking that London was the most unaffordable place in Britain to live, but research has found that this is not actually the case. Oxford is officially the least affordable place in Britain to buy a house. Research by Danny Dorling, Halford Mackinder professor of geography at the University of Oxford, found that house prices in Oxford have rapidly increased, pushing the city even further out of reach for potential buyers. Average house prices in Oxford are now 16.1 times the local average annual income. A city worker’s average wage is £26,500 a year and a house would set you back an average of £426,720. In comparison, the average city worker earns £31,950 a year, and the average house in the capital city would set you back £501,520. So even though it would cost you more to buy a property, it’s more affordable. 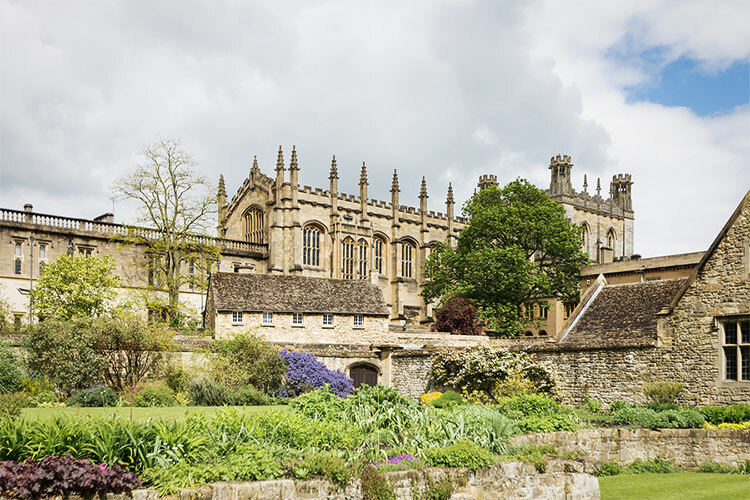 Oxford residents have struggled with high house prices for a while, as building restrictions have meant a shortage of new homes being built in a city growing in popularity due to its proximity to London. The price of houses in Oxford has been driven up by the number of commuters moving out of London to avoid the staggeringly high house prices in the capital city. Research by Savills also found that expensive homes in the north of Oxford were then driving up the house prices around the rest of the city. In the north, houses were sold for around £1.2 million each in mid 2014. Apart from London, other places that fell into the top five least affordable areas in Britain to live included Cambridge, Brighton and Reading. All these places have house price to income ratios above 10. In Cambridge properties are changing hands for 14.8 times the average income, in Brighton it’s 12.2 times the amount, and in Reading it’s 10.1. In contrast, the most affordable cities to live in Britain include Liverpool, Derby, Swansea and Nottingham. The average house in Liverpool costs under six times the local average wage, which is still quite a lot compared to a couple of decades ago. The English Housing Survey recently found that the amount of people who actually owned their property outright was much larger than the amount of people who had a mortgage. The survey highlighted the generational divide in the property market, with older households benefitting by accumulating equity and younger households suffering from the ever-increasing house prices, leading to an increase in renting.